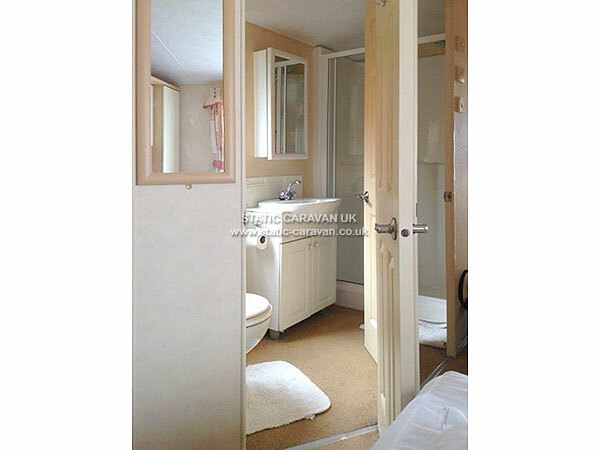 6 berth 2008 modern caravan to a very high standard. 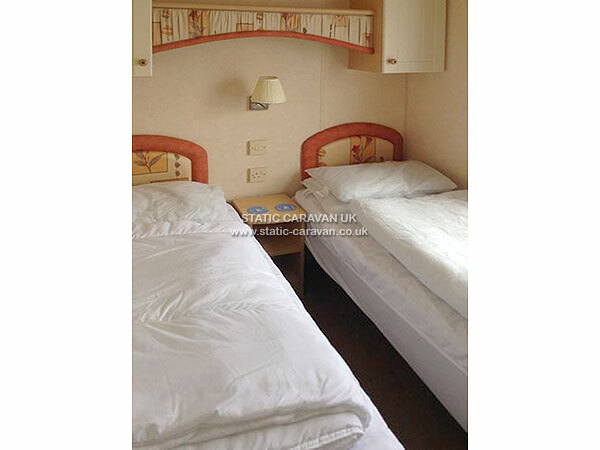 2 bedrooms, 1 double and 1 twin together with a fold out sofa bed in lounge. 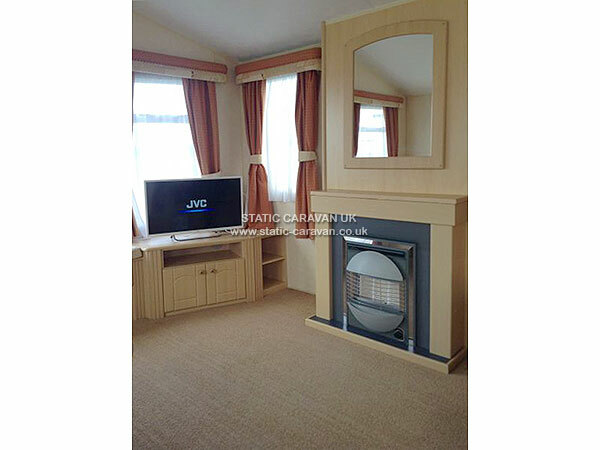 Flat screen TV with Freeview, gas fire in lounge, oil filled radiator in double and twin bedrooms, fully equipped kitchen and bathroom with shower. 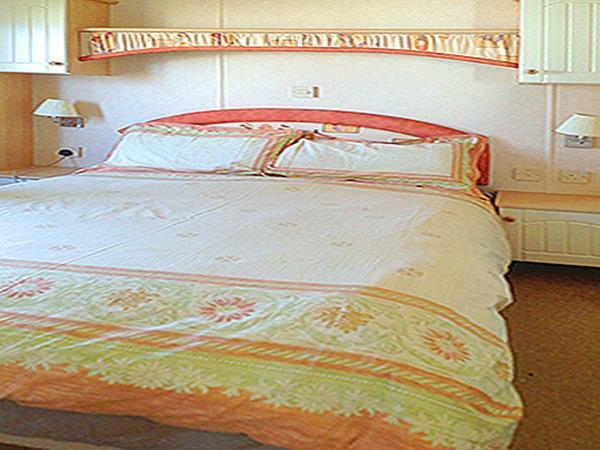 Quilts and pillows provided but you need to bring your own duvet covers and towels. 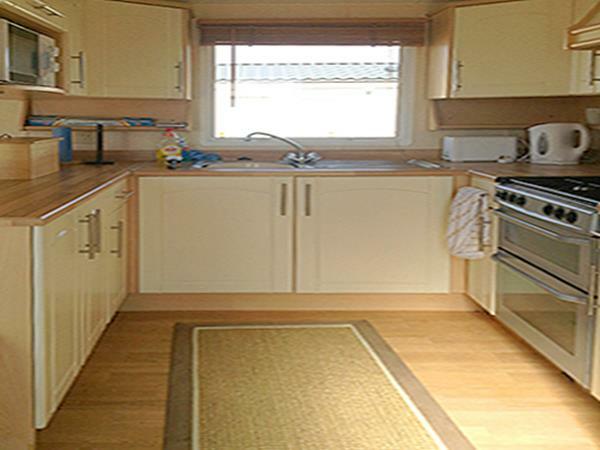 Gas and electric included in rental. 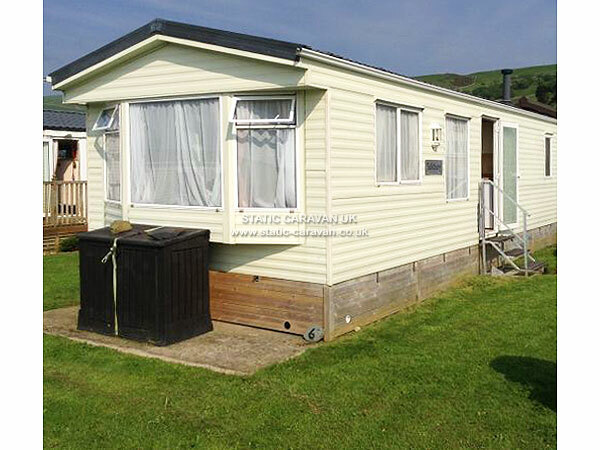 Weekly rates from £300 low season to £485 high season. The site has now been refurbished and there is a brand new indoor pool complex with a water play area leading into a swimming area of 16m lengths for the more serious swimmers. The club has also had a facelift including a new decking area for hopefully those lovely summer nights! 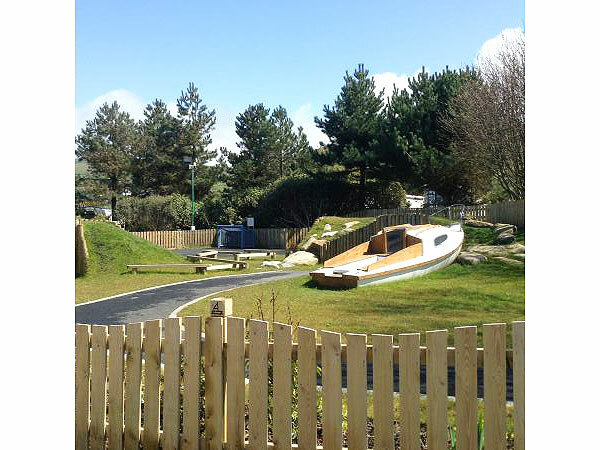 There is also a restaurant, shop, laundrette and indoor games room with soft play area for the younger children. Entertainment in the club is provided during the main holiday seasons. 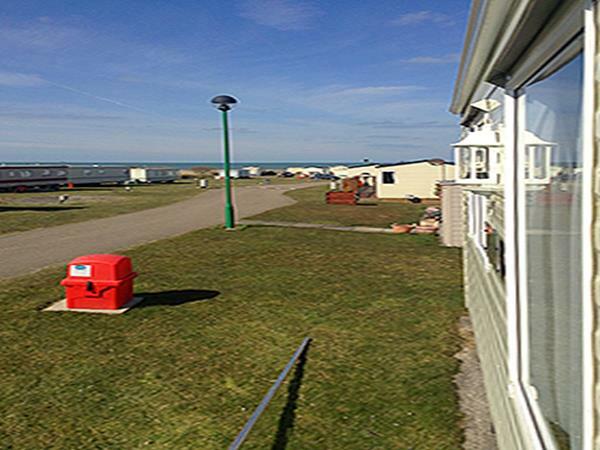 We enjoy a sea view from the lounge with the beach within easy walking distance. The backdrop view is of the mountains. 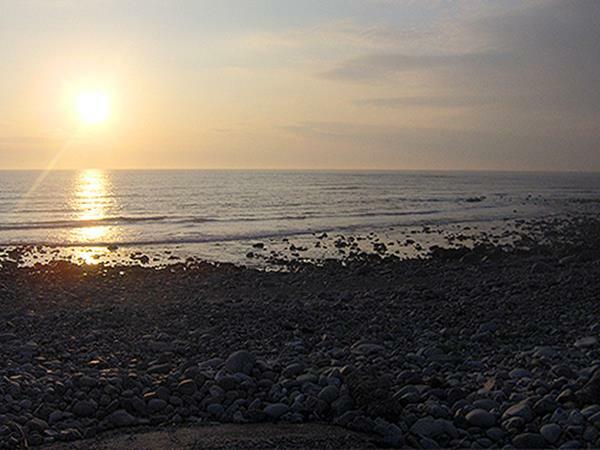 The towns of Tywyn, Fairbourne and Barmouth are also close by. 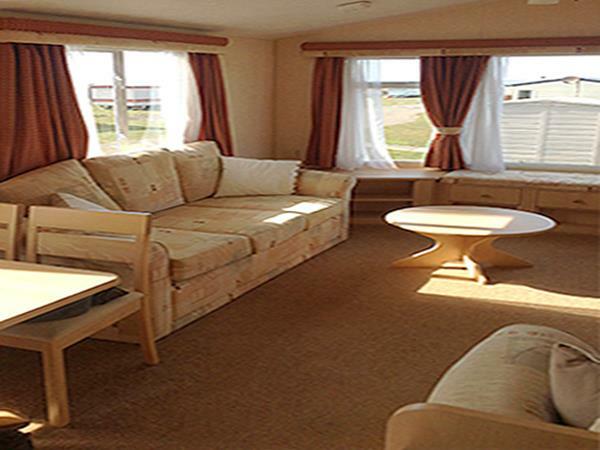 £50.00 deposit and full payment due 4 weeks prior to arrival.